Imagine buying your compressed air from an external supplier? It does not make sense at all, does it? Then, why do yo buy your nitrogen or oxygen if you could produce it yourself as simply as you produce your compressed air? Basically, PSA generators work exactly the same way as adsortion dryers do. 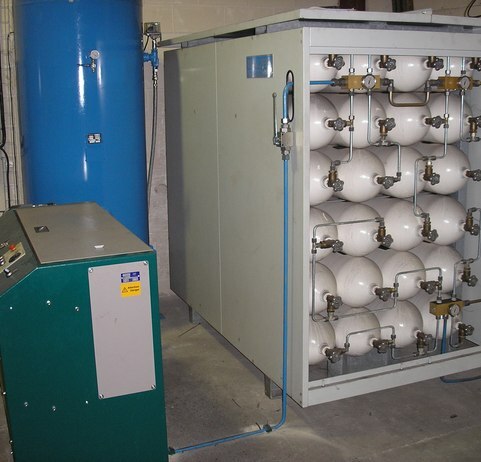 But instead of compressed air with an ultra low dew point, you will get the nitrogen or oxygen with the right purity for your application at just a fraction of the cost you are paying today to your gas company. So if you want to become far more competitive in your market and reduce your operational costs significantly, you should invest in a nitrogen or oxygen production plant today. They are simple and reliable systems which require the same kind of maintenance as your air compressors and air treatment euipment. And given the huge savings, they will pay for themselves very quickly. 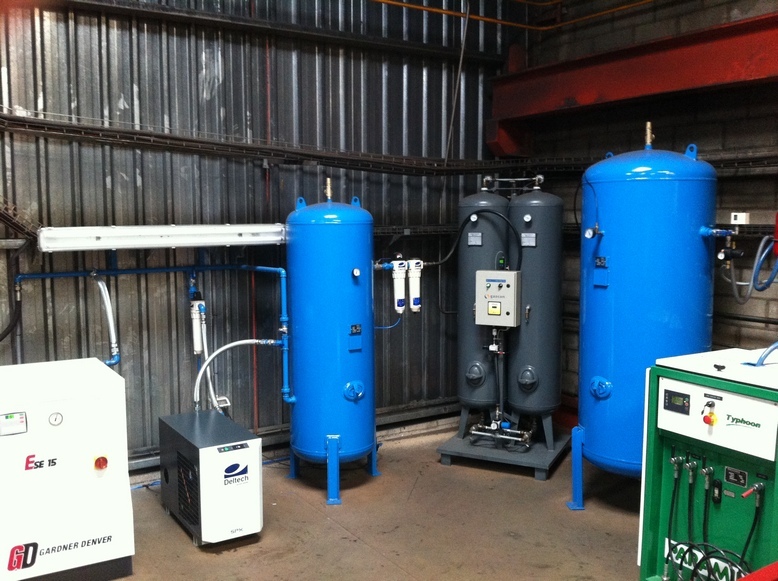 Centralair has 10 years of experience in designing, installing and servicing nitrogen and oxygen plants, with over 50 installations in operation at the moment that can be visited. 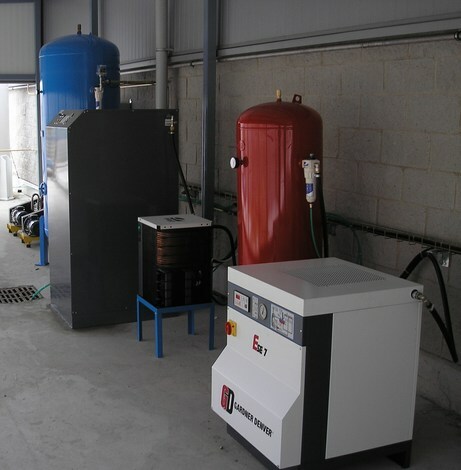 From generators producing high purity nitrogen to preserve delicious pre cooked dishes to large systems with 300 bar storage bootle banks for laser cutting companies, Centralair is your partner for turn key nitrogen or oxygen plants. Do not waste your money any longer. Download the attached form, fill it and send us your request today by email to sales@centralair.es and get a free quote for a psa nitrogen or oxygen system with no compromise whatsoever. Check the images of real installations done by Centralair and send you enquiry today. You will be surprised!